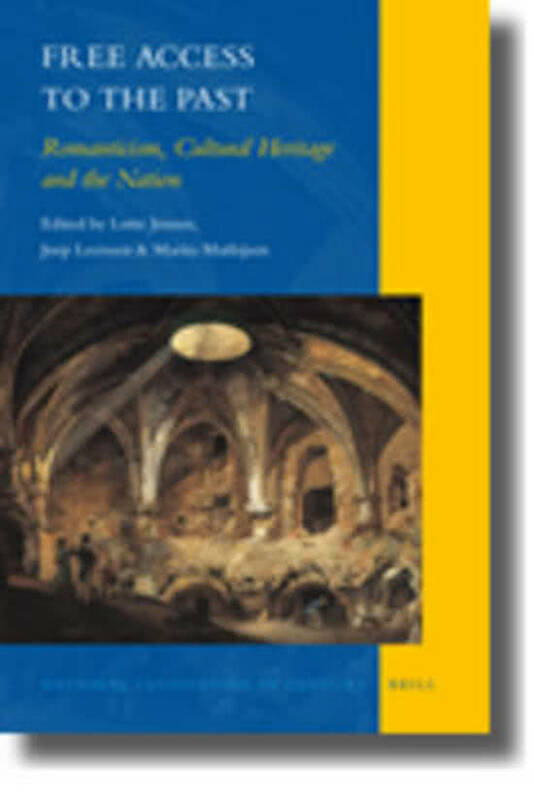 International collection of essays on the rise of nationalism, romanticism and cultural heritage in the nineteenth century. Throughout Europe, nostalgia and modernization embraced around 1800: the rise of historicism coincided with the emergence of the modern nation-state. Poetical, cultural changes intersected with political, institutional ones: a Romantic taste for medieval or tribal antiquity benefited from a modernization-driven transfer of cultural relics into the public sphere. This process involved the establishment of museums, libraries, archives and university institutes, as well as the dissemination of historical knowledge through text editions, philological studies, historical novels, plays, operas and paintings, monuments and restorations. Antiquaries, philologists and historians produced a new past and rendered history a matter of public, national interest and collective identification. This international and interdisciplinary collection explores the romantic-historicist complexities at the root of the modern nation-state.